Welcome to the world of Nitric Oxide Therapy and how it can be used to improve cardiovascular health and human performance. Our goal is to give you accurate information so that you can see how this molecule called Nitric Oxide, can help address a wide range of health issues, specially the health of your cardiovascular system. It’s that critical to your overall health. 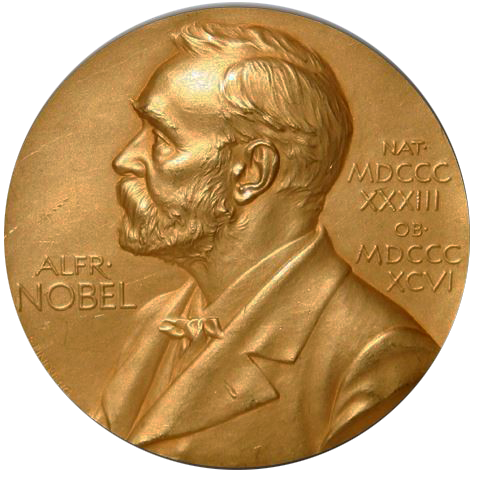 In 1992 the scientific community labeled it “The Miracle Molecule” as well as naming it the Molecule of the Year. 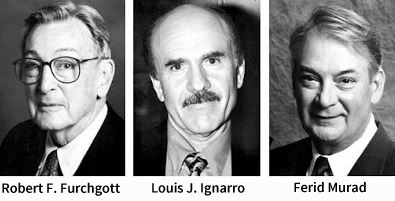 In 1998 the Nobel Prize in Medicine was awarded to three American researchers who discovered how your endothelium, which lines all of your cardiovascular system, converts the semi-essential amino acid l-arginine into nitric oxide – the Master Signaling Molecule of your entire cardiovascular system. Since 1998 there has been an explosion of research in this area. Unfortunately, most of this information has not made its way to the general public. Our goal is to change this so people can gain accurate information allowing them to make informed decisions as to what is best for them. We’ve organized this page into 3 sections to better serve your ability to access information: Nitric Oxide Protocols, The Truth Series, and Nitric Oxide Research. As we find good information we’ll add it to one of these three categories. From our experience in working with a large number of clients we’ve developed a series of Nitric Oxide Protocols that help address health issues like high blood pressure, diabetes and wound healing, cholesterol concerns, and erectile dysfunction. We also address ethnic groups like African Americans since there are several genetic predispositions that factor into higher cardiovascular issues for this population group. We even have a Nitric Oxide Protocol for women since 5 times more women will die from cardiovascular disease than from breast cancer. Additionally, we’ve learned how to use Nitric Oxide Therapy to help improve athletic performance so we have a protocol in this area. To gain access to these protocols you either need to subscribe to Our Newsletter or join our Preferred Customer Program. You can find the subscription field for Our Newsletter in the right sidebar. Or you can click here to join our Preferred Customer Program for Nitric Oxide Therapy with ProArgi-9+. While we represent a product called ProArgi-9+, we still want to provide you with accurate information in the area of Nitric Oxide Therapy. As this emerging health supplement field continues to grow and expand, other companies have made claims about the effectiveness of their products. While there are some well developed formulations and valid pathways for the creation of nitric oxide, when we see information that is less than accurate we’ll try to provide a balanced perspective so that you can make a decision that is best for you. Here is one of the primary areas of dispute in the area of Nitric Oxide Therapy. Whether the L-Arginine Pathway or the Nitrate/Nitrite Pathway is a better pathway for the creation of nitric oxide. Both are valid pathways. And both have their inefficiencies. The L-Arginine Pathway is short lived unless it’s combined with l-citrulline, which can extend the ability of the endothelium to produce high levels of nitric oxide over a long period of time. And when combined with other nutrients, such as Nitric Oxide Therapy with ProArgi-9+ can make this pathway the best of the two in terms of long term production of nitric oxide. The Nitrate/Nitrite Pathway does produce a good amount of nitric oxide. 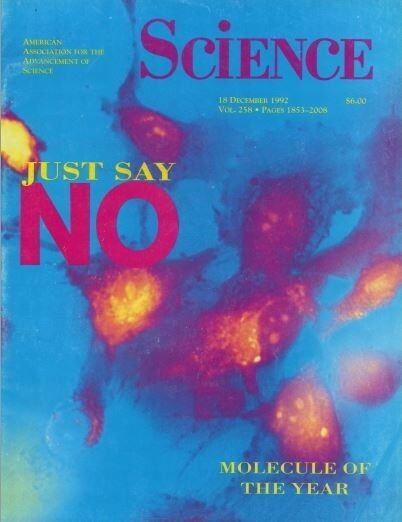 However, it’s an ineffective pathway for long term production of nitric oxide. The return pathway to reform nitrite to produce more nitric oxide is only about 25% efficient. We’ve not see anything that helps to increase this. Plus the potential for ammonia waste products are inherent to this pathway. That statement or anything like it is false. To help you better understand why that statement is false, we’ve produced a video called “The Truth about L-Arginine!” Just click on the image to the left to watch. There are other companies that compare their l-arginine supplement to ProArgi-9+ and claim that their formulation is better. One such company is L-Arginine Plus, which comes in a red canister. If you click on the image to the left you can see a direct comparison between these two l-arginine supplements. Please Note: At the time this video was produced L-Arginine Plus had a very poor rating with the Better Business Bureau. We recommended Googling their rating and we did. We would like to publicly acknowledge that they have done a nice job cleaning up their BBB rating. As we come across excellent research and resources in the area of nitric oxide we’ll provide you with a brief description and link to this information. Physical exercise associated with NO production: signaling pathways and significance in health and disease. This is one of the best recent publications in the area of nitric oxide therapy especially as it applies to athletic performance. Click on the image to the left to read. Effect of smoke and non-smoke tobacco on nitric oxide levels in diabetic patients. Nicotine directly damages the endothelium of the heart’s vascular system and as this study shows, reduces the level of nitric oxide in the bloodstream. Click on the image to the left to read. 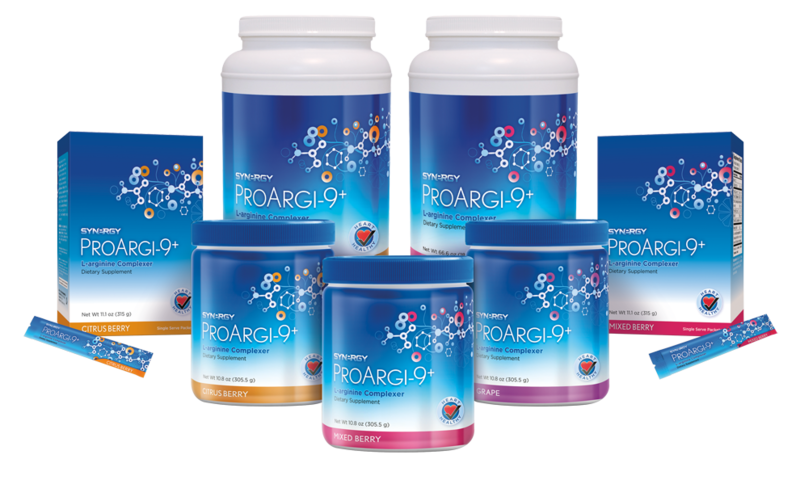 If you want to purchase ProArgi-9+ and put it to the test with our 120 Day Money Back Guarantee, then please visit our store!